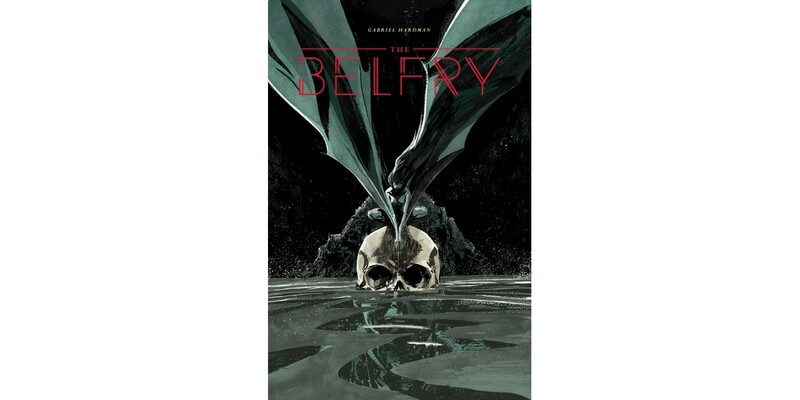 From Logan storyboard artist and Hugo Award-nominated writer/artist Gabriel Hardman (INVISIBLE REPUBLIC, KINSKI, Star Wars Legacy) comes THE BELFRY, a self-contained one-shot that may just strip you of your humanity. When an airliner crashes in a remote jungle, everyone walks away unscathed—only to find they can’t escape the lush, brutal world of THE BELFRY. "This is my dark trip into a world that's a little surreal, a little nihilistic, and all terrifying,” said Hardman. “I wanted to flex some different storytelling muscles, and that led me down the road to eye-gouging violence and naked bat people. But there's beauty as well in the lush art style I've adopted for this story. And naked bat people." THE BELFRY (ONE-SHOT) (Diamond code: DEC160668) hits comic book stores Wednesday, February 22nd. The final order cutoff deadline for retailers is Monday, January 30th.